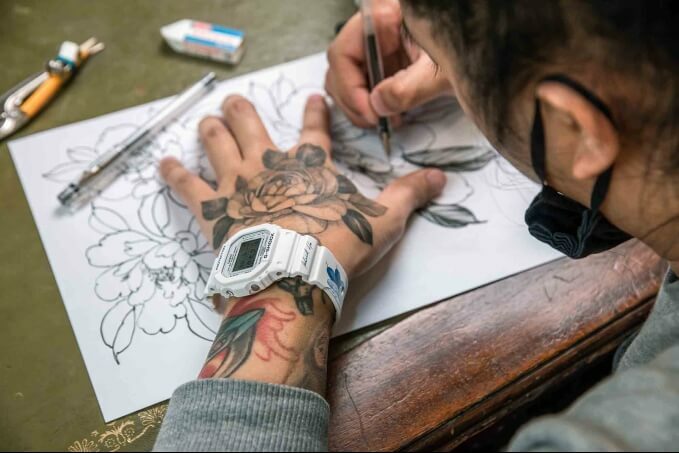 Taiwanese tattoo artist Kubrick of Justice Ink is collaborating with G-Shock to release the DW-5600MWTNY for the Spring Festival in celebration of Chinese New Year. 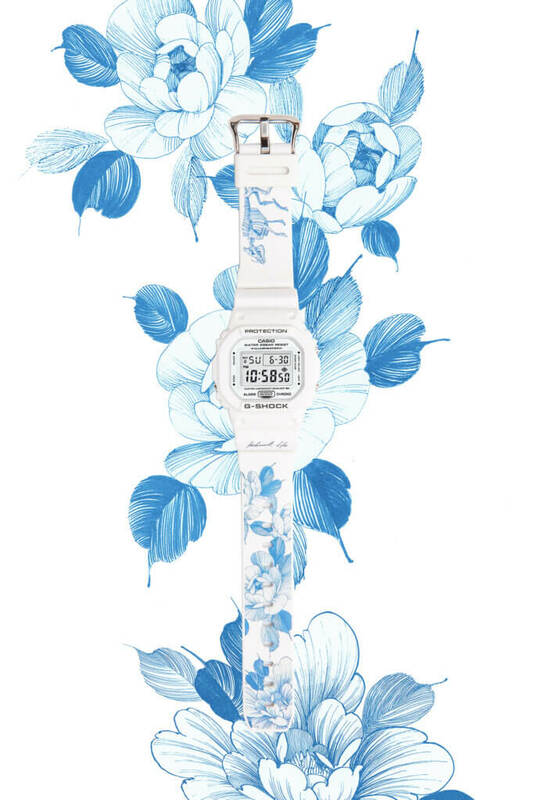 Offering a unique visual style in place of the usual new year colors, the white watch features a lower band printed with Kubrick Ho’s signature and his blue peony flower illustration to symbolize the new year celebration while the upper band displays a wild boar skeleton to symbolize the Year of the Pig in 2019. The boar’s skull is also printed on the case back the watch comes in a custom white box printed with the peony design. The DW-5600MWTNY is limited to only 95 units and will be available on 2 February 2019 for $3,500 TWD at select locations and online sites in Taiwan. 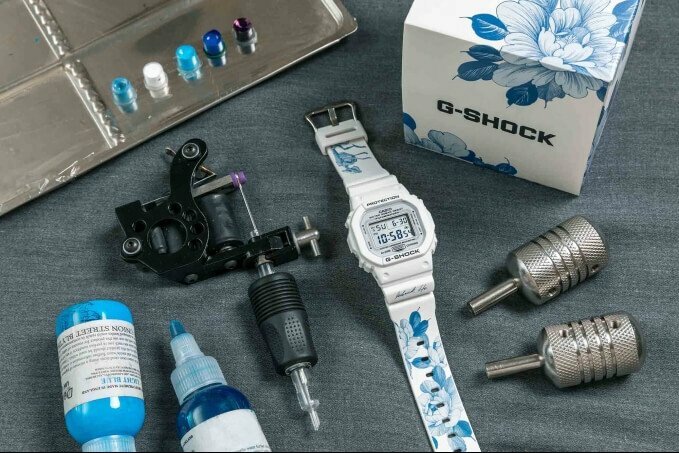 For more release information (in Chinese) and photos please visit g-shock.com.tw.